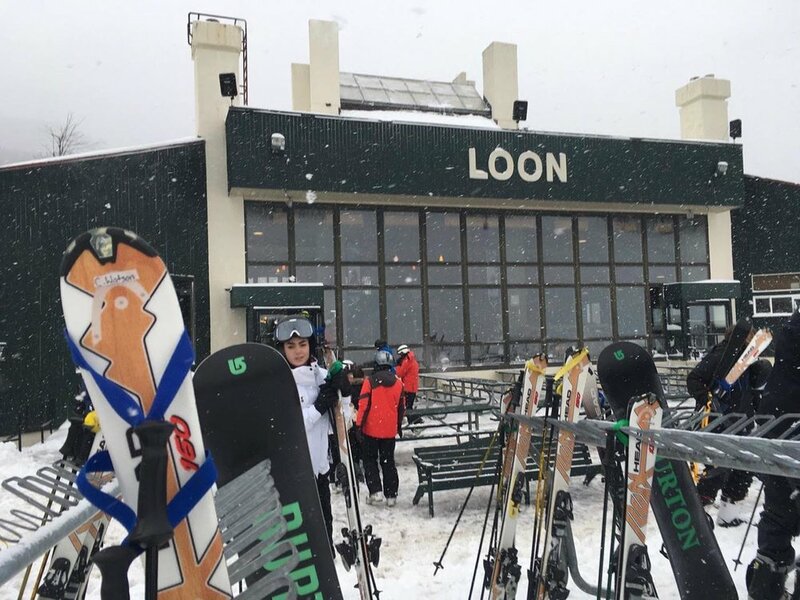 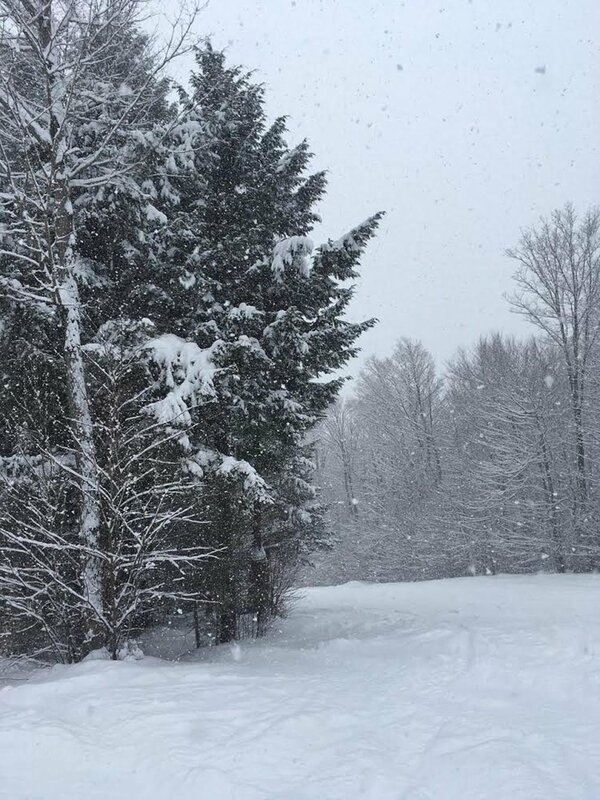 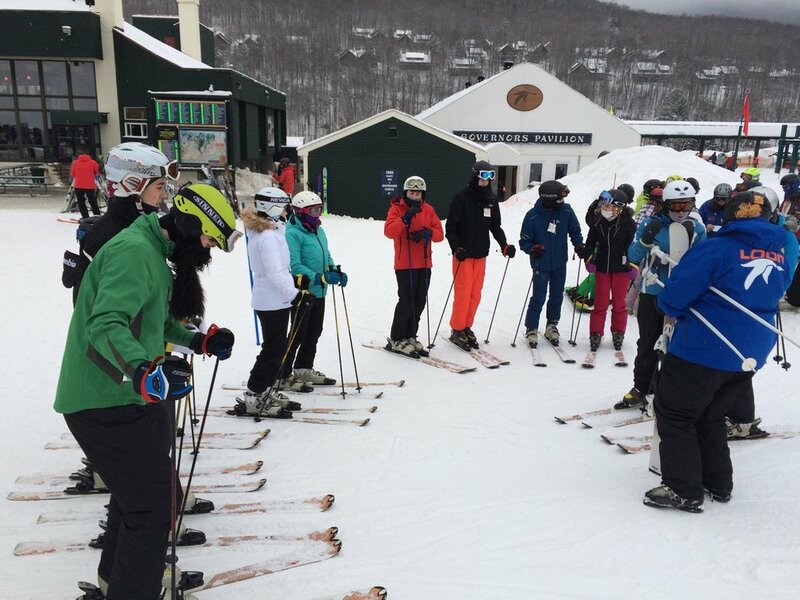 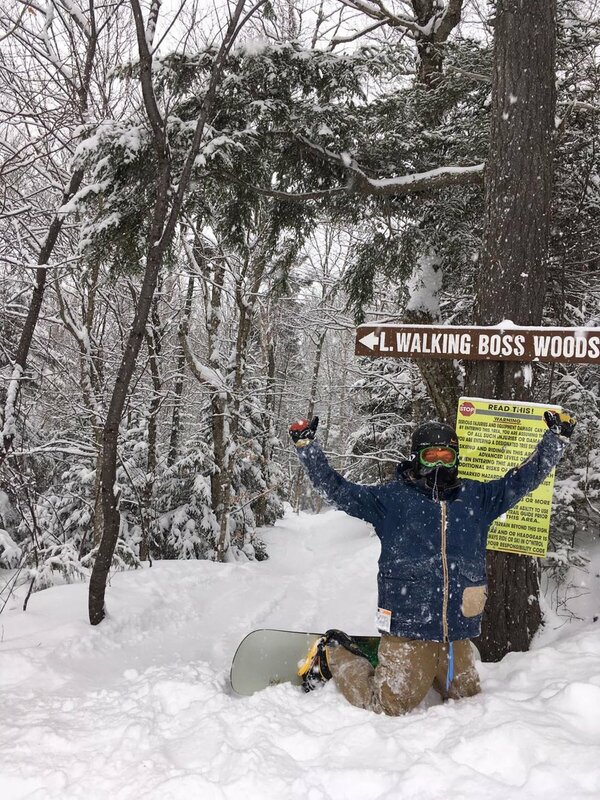 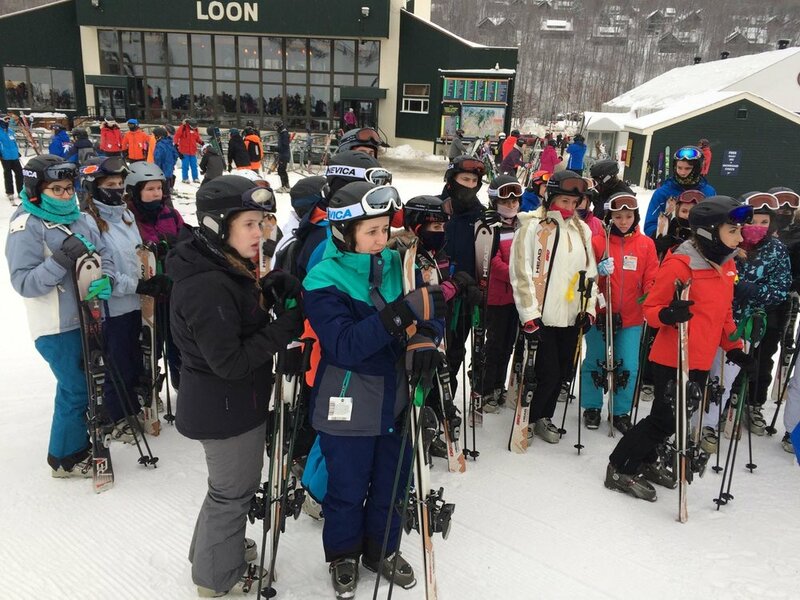 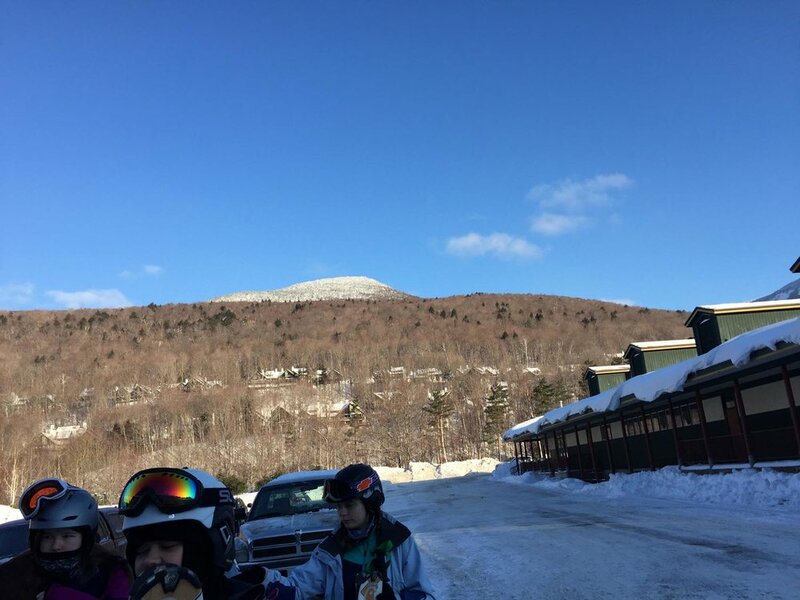 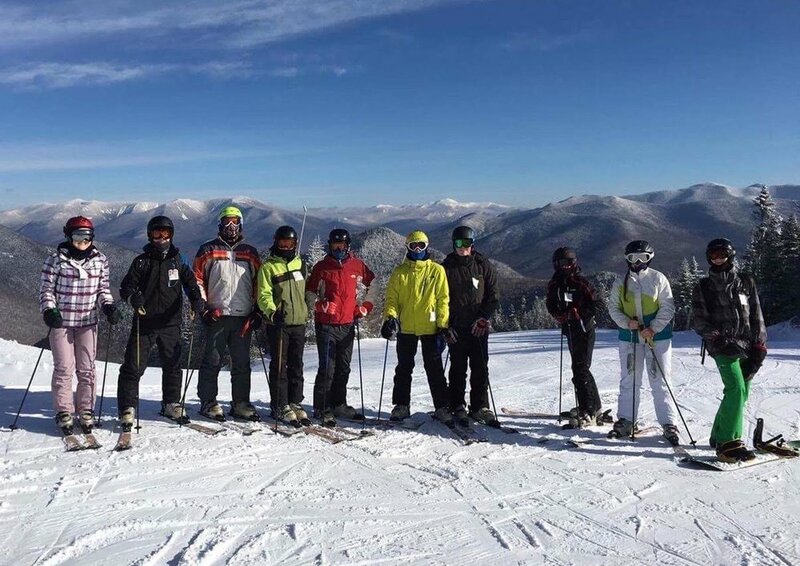 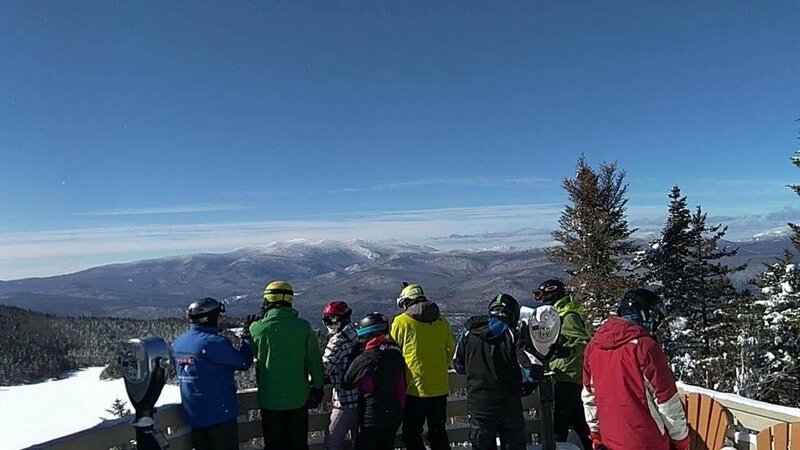 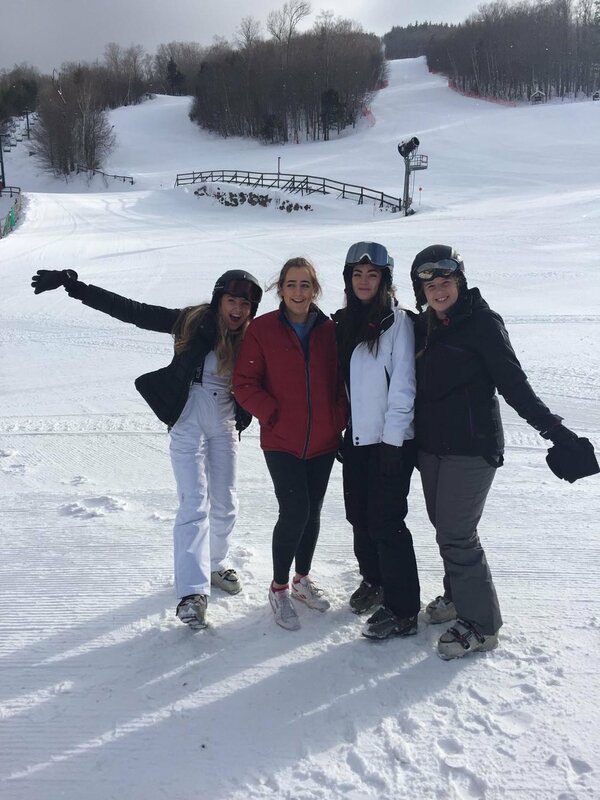 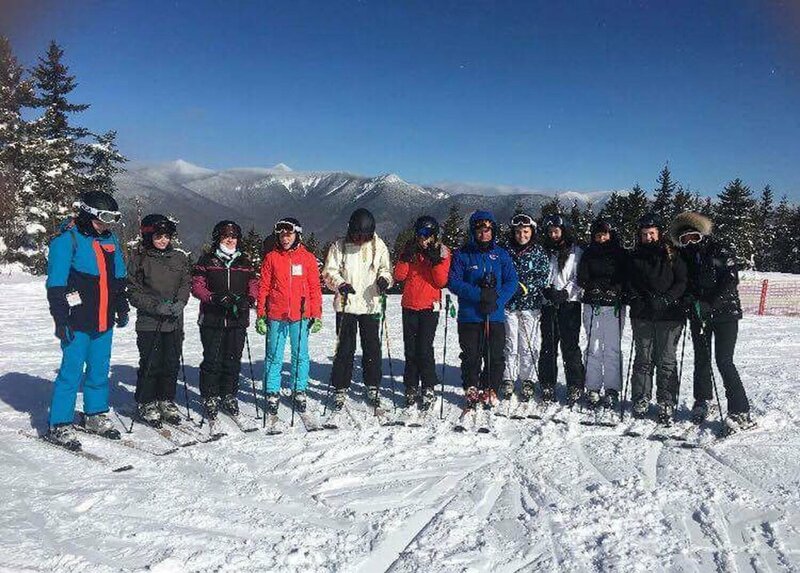 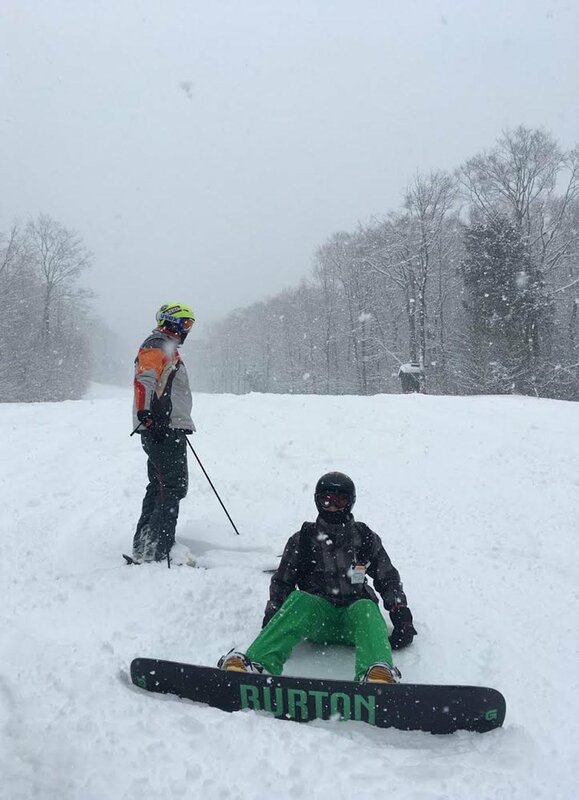 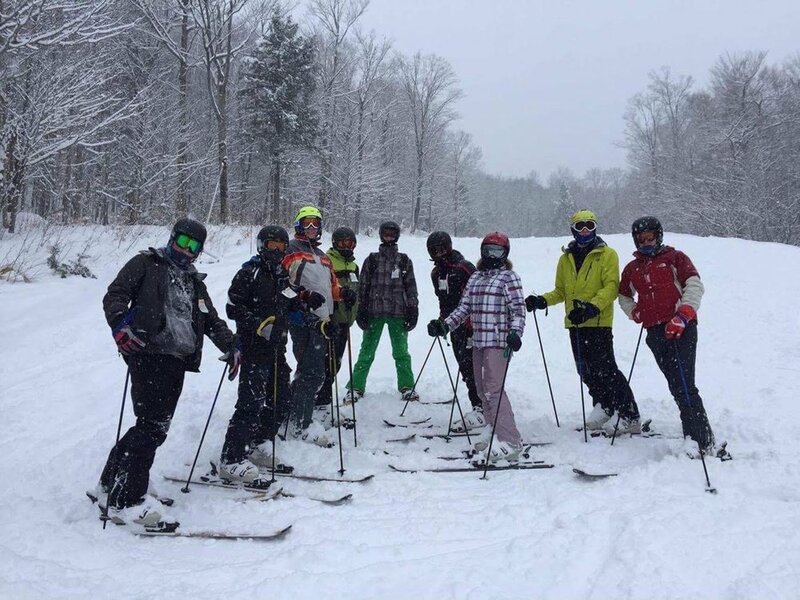 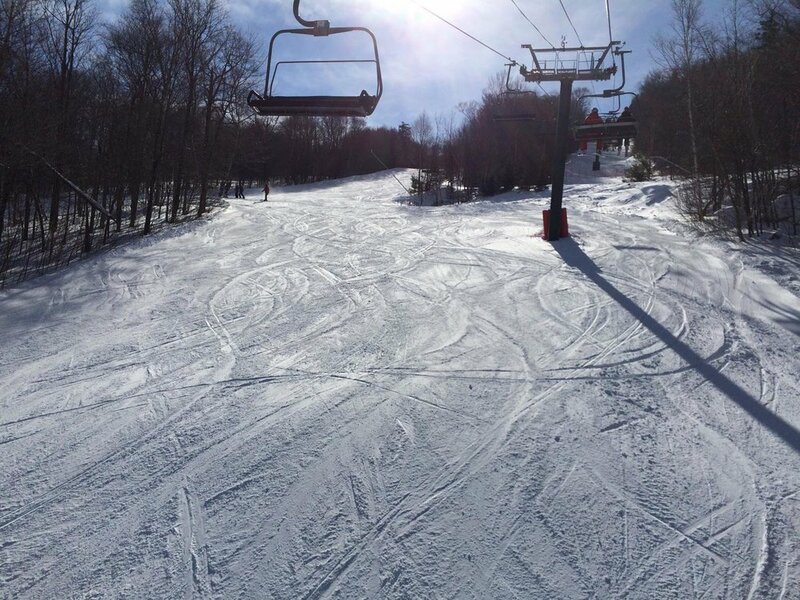 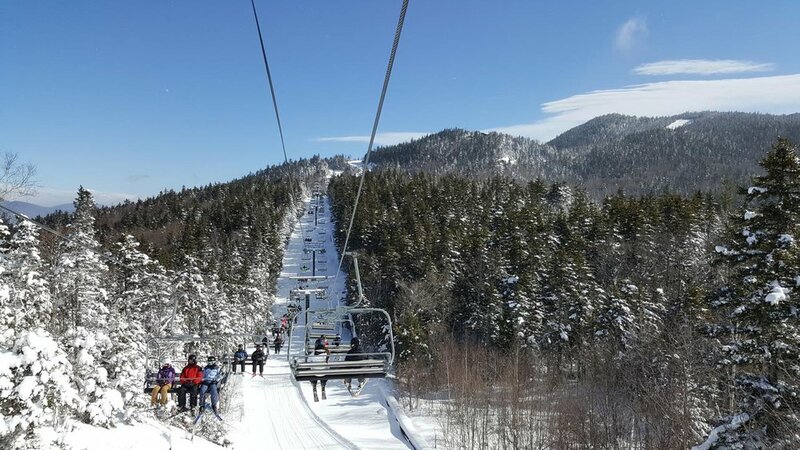 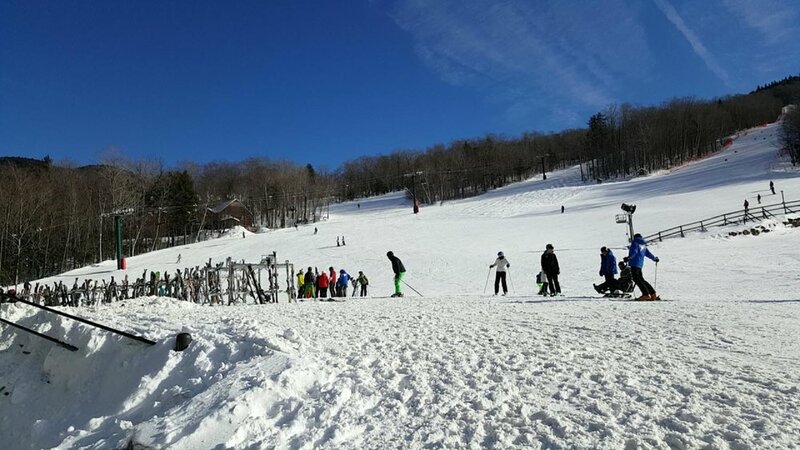 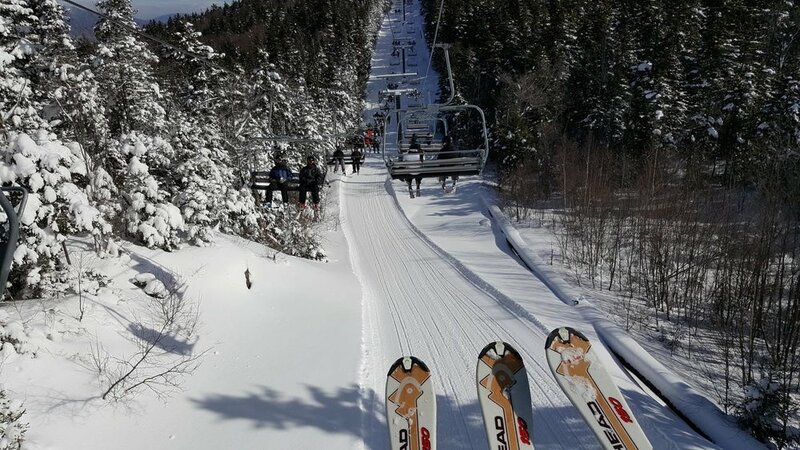 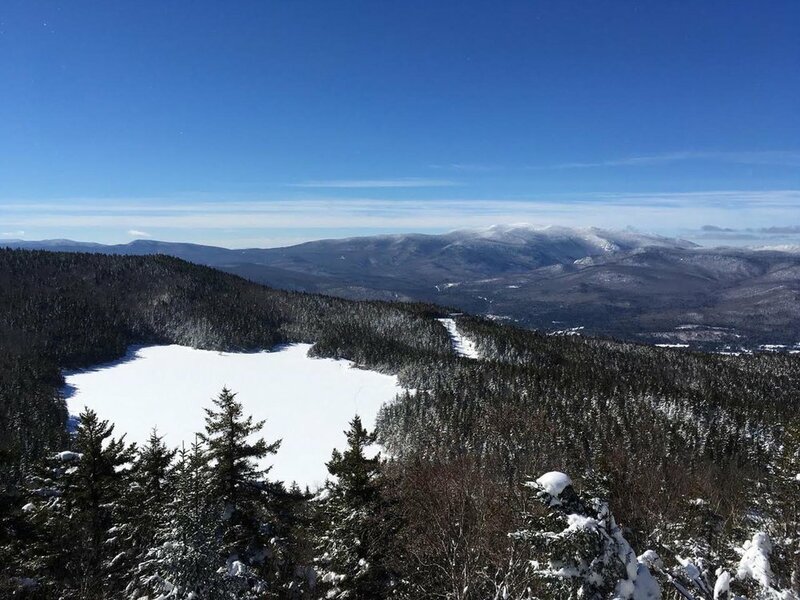 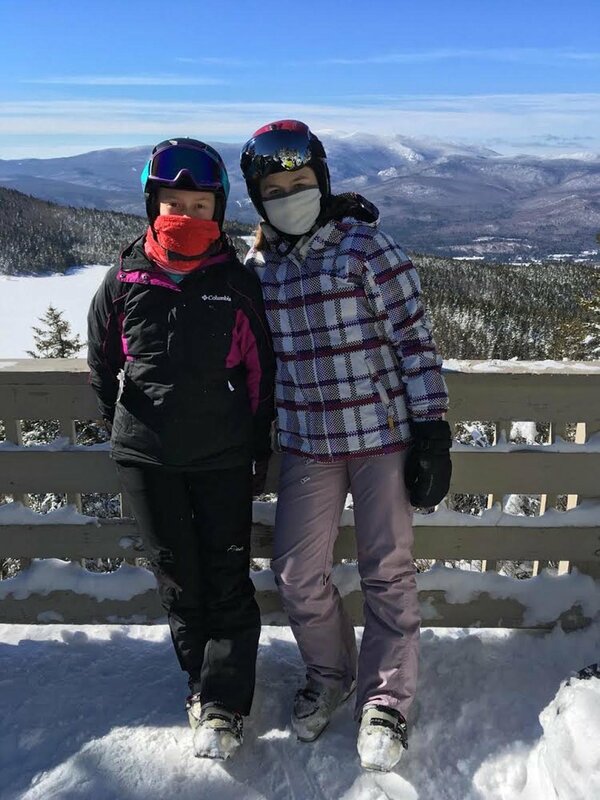 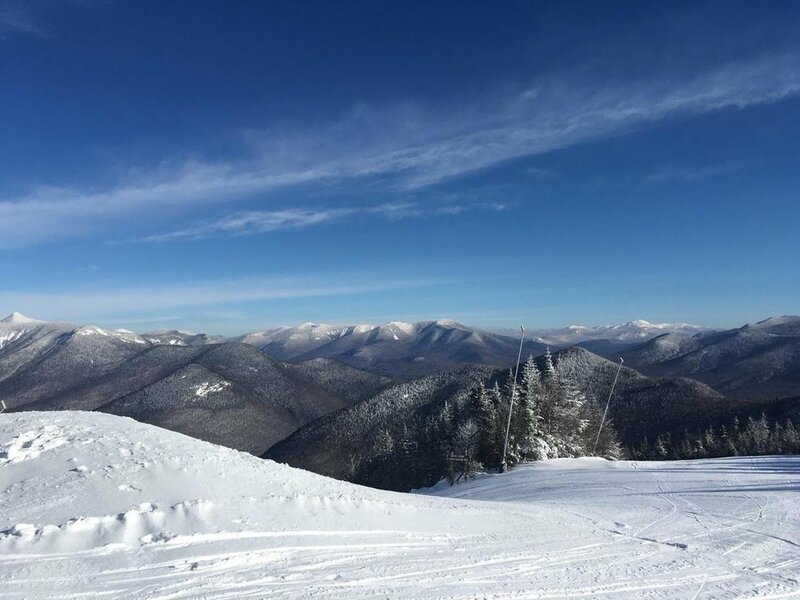 Accompanied by Mr Dobson, Miss Anderson, Miss Andrews, Miss Burton and Mr Steingold, the party travelled to Lincoln, New Hampshire where they experienced excellent skiing conditions. 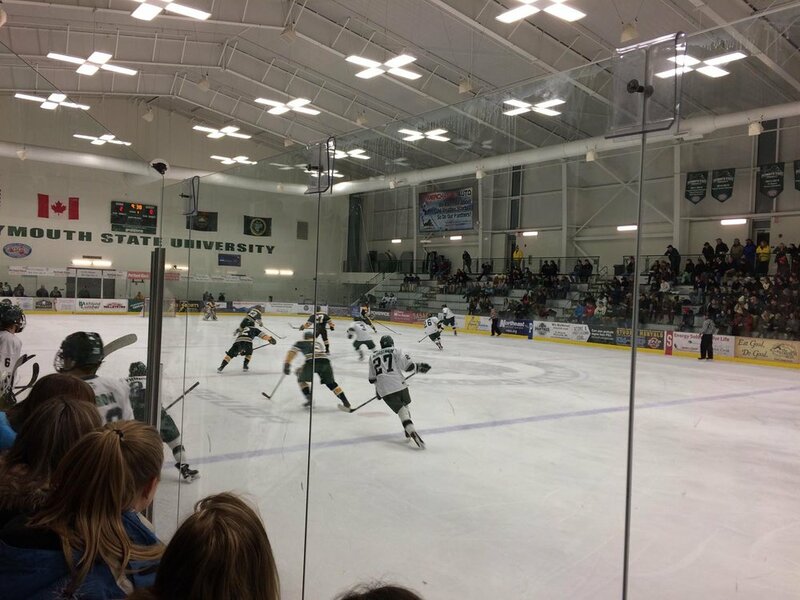 As well as skiing each day, students were provided with the opportunity to spectate at a local State Ice Hockey game. 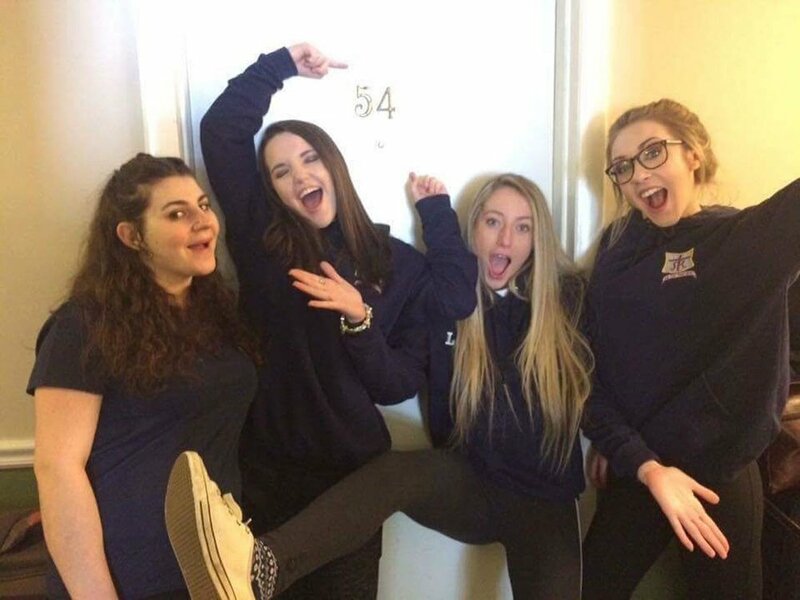 Other evening entertainment included a cinema trip, quiz night, a karaoke evening and disco. 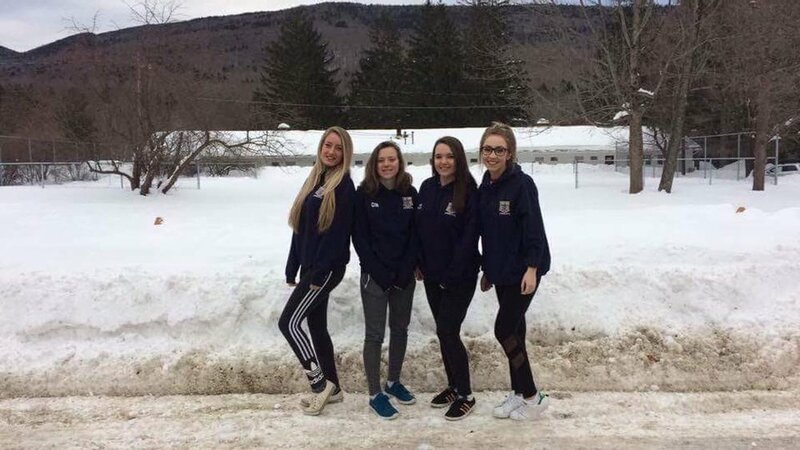 There was also time for a little shopping in Boston! 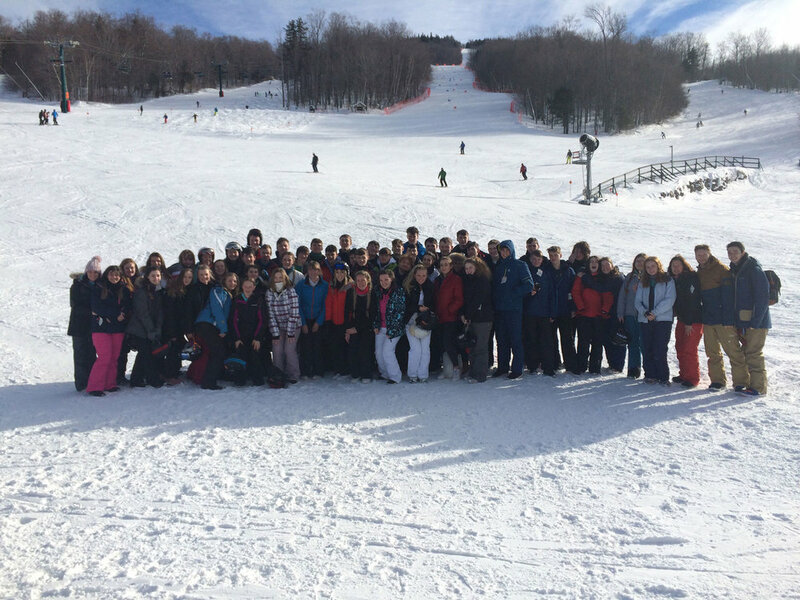 The students were a credit to St. Mary’s and thoroughly enjoyed the week-long visit.